City of Ghosts is a 2002 American crime thriller film co-written, directed by and starring Matt Dillon. It’s about a con artist who must go to Cambodia to collect his share of money from an insurance scam. 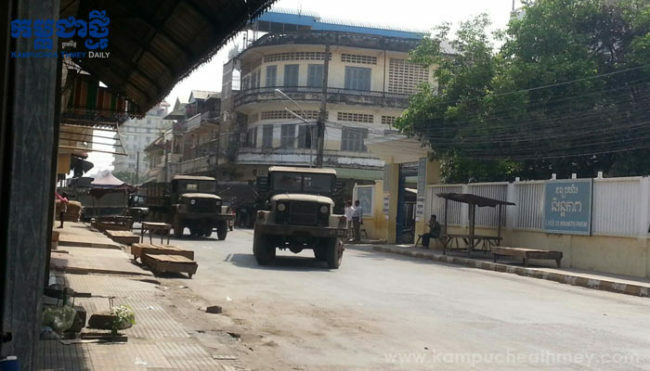 The film was made in Cambodia, in locations that include Phnom Penh and the Bokor Hill Station. 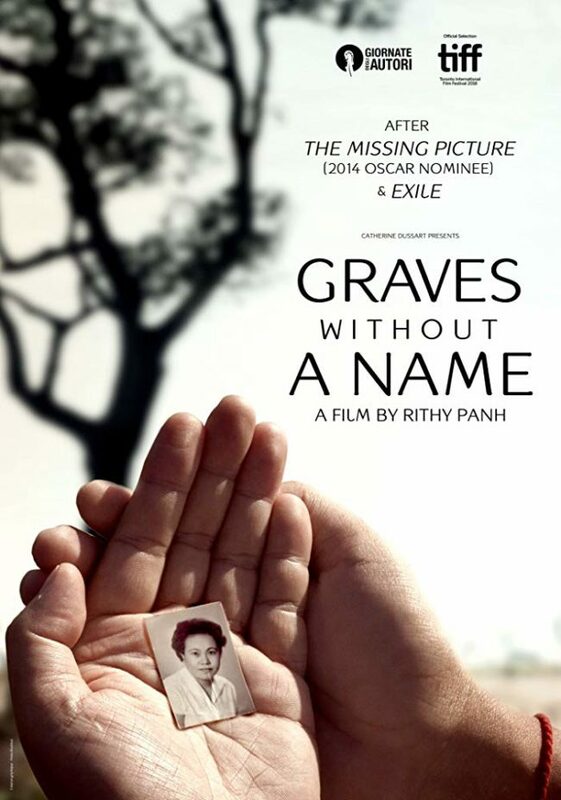 Graves Without A Name ~ A new film by Rithy Panh These films crush me. Especially as I walk amongst the survivors of this tragedy every day. Like a shadow, it cannot be erased but is always lurking in the unspoken background. 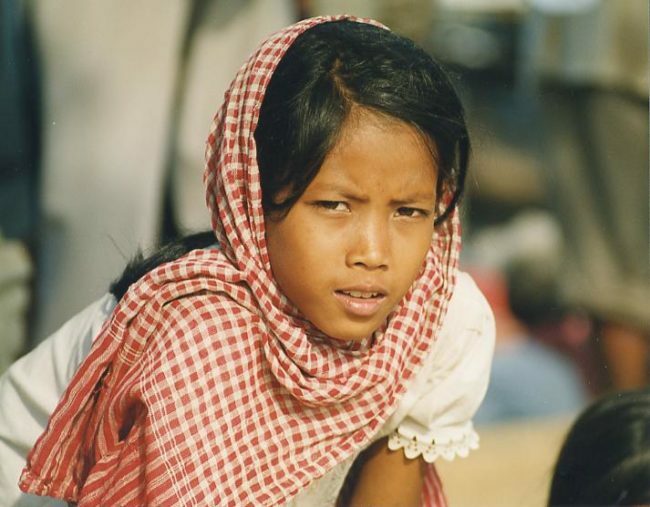 The Cambodian people are amazing, that’s why I choose to live here. Absolutely heartbreakingly powerful trailer but I was compelled to post it. Enough said.